Becoming more eco-friendly is nowadays a subject undergoing intense study. In the last several years, we have all been able o notice how our environment is changing due to the reckless actions of humanity. Extreme weather changes, global warming, and heavy pollution are only a few of the results of the actions of humans which impact our world. 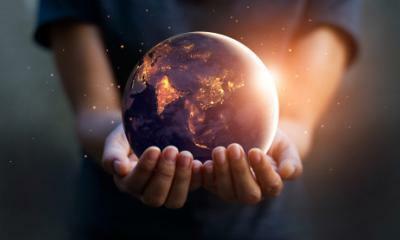 Those are the ways that Mother Nature tells us that we need to stop polluting and become more aware of the need to take better care of our planet’s gifts. from the individual point of view to a larger scale, we all need to become environmentally-friendlier and change the way we treat our planet. One of the main reasons why our planet is rapidly affected is corporate pollution. The carbon footprint businesses produce and the large amounts of corporate waste have a significant negative effect on our planet. Although many companies are doing more than ever to reduce their impact on our environment, researchers suggest that gas emissions from the business world continues to grow. Therefore, there is an immediate need for change in how corporations are responding to their negative impact on climate change. 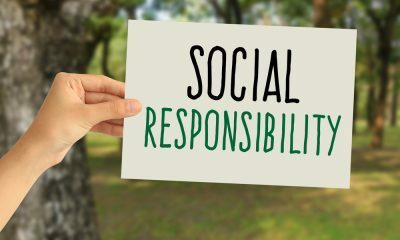 There has been noticed a new trend in the business world which encourages businesses to pledge more than ever to reduce emissions and find better waste management solutions. In the modern business world, sustainability seems to become the key to success. 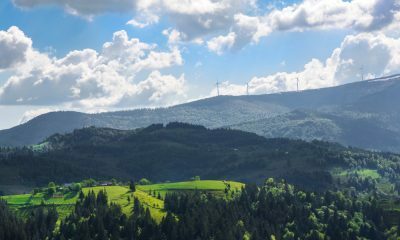 As many companies have realized how they could benefit from greening their businesses, sustainability in business has grown in the past several years. Internal changes such as making an office more environmentally friendly and its employees happier resulted in long-term financial benefits for the companies which have made this step to join the initiative. 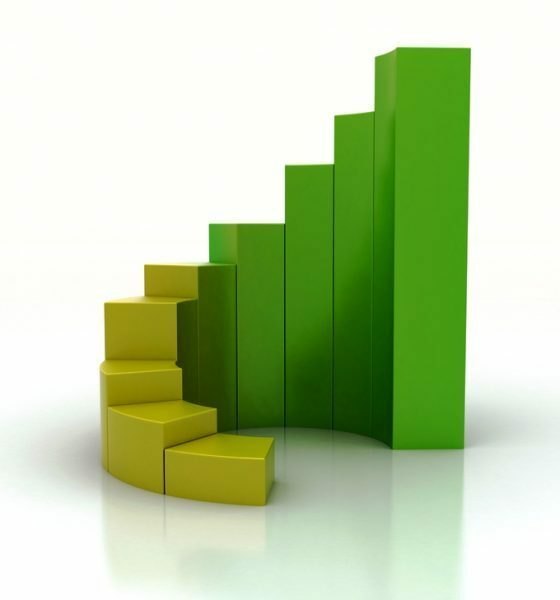 There is no doubt that the main benefit of greening your business is that you will reduce its impact on our planet. Especially young entrepreneurs are more considerate to the way their business affects the environment. By joining this initiative, your company will be associated with the ones that think not only about profit but also about a healthy way of making it. Therefore, your business’s reputation will improve significantly which can mean a significant boost in sales. 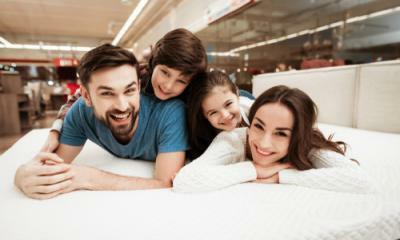 Consumers are becoming more aware and educated about the environment and the impact of human activity on it. Therefore, researchers suggest that they become more willing to pay for products and services from companies which have eco-friendly practices. The efforts of transforming your business into a greener one will result in an efficient green marketing that will increase your profit. 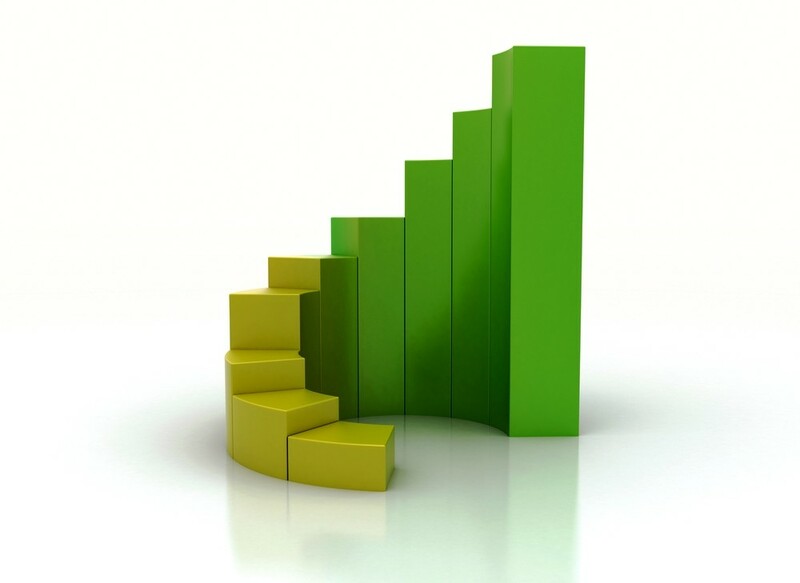 Moreover, going green will not only positively impact your customers but also your employees. Your employees will feel safer working for green businesses as there will be a healthier work environment. it will also make them feel like they are part of a community that cares which will boost your employees’ loyalty towards your business. In the business world, efficiency is strongly linked to saving money. A green business which relies on eco-friendly practices can reduce their costs by becoming more efficient. For example, reusing existing materials in creative ways and relying on natural light will help companies save money on utility costs and the money they would have spent on purchasing new products. More and more worldwide famous businesses go green. They either encourage their customers to return their old products for recycling programs or optimize fuel efficiency. Partnering with a biofuel manufacturing company which produces healthier biodiesel forms of recycling can also be an eco-friendly and cost-efficient alternative for your business. 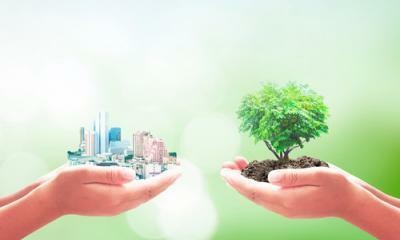 Green business practices will also ensure the sustainability of your business. Your company will rely on sustainable products which will not only reduce your costs but will also ensure long-term growth. 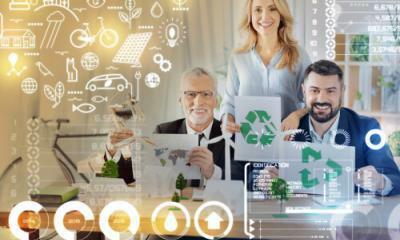 Promoting sustainability and green initiatives can help your business achieve success by boosting its fame and sales while reducing the overall costs and increasing its profit. Incorporating green business practices is certainly the way to win the hearts of your employees and your customers. 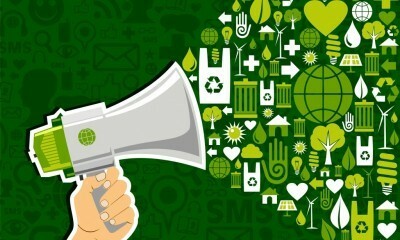 However, entrepreneurs might find it hard to know the right ways to green their companies. Here are a few tips that will help you get started. Going paperless is probably the main change businesses need to make. Paper waste is one of the biggest waste businesses produce. They use paper for important business documents, contracts, and customer data. Yet, in the era of the digital revolution, going paperless is easier than ever before. From cloud storage services to digital pay stubs, there will be no need for paper and printers in the workplace. Moreover, your business data and documents will be safely stored as only certain authorized people will be able to access it. Your business data will be protected from the eyes of your competition and easier to be managed in a quicker and more efficient way. Another important step which needs to be made for reducing corporate pollution is to start recycling. Paper, electronics, and materials used for production are the main items which businesses need to recycle. There are several ways to recycle or repurpose your corporate waste. for example, if your company is replacing electronics such as computers, tablets or smartphones, you could donate them to charities or schools in your area. Your business will receive a good reputation and will also save money from the recycling costs you would have had to pay. Transforming a business into a greener one is a process that needs to have the employees involved in it. Your employees will feel more connected to your business goals and work harder for them and will also help you during the process. 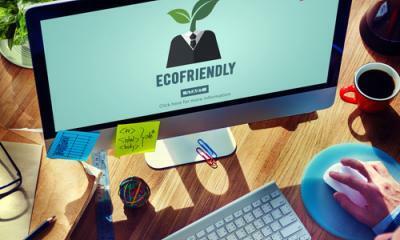 Raise awareness about the importance of becoming eco-friendlier among your employees. Encourage them to commute in healthier ways which do not affect the environment. Invest in purchasing reusable kitchen tools to encourage them to reduce plastic or paper waste. Also, encourage your employees to unplug the electronics before leaving the office. Simply powering down the devices is not enough. Power is still being consumed if they are plugged in. 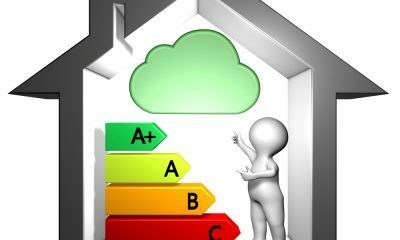 You will save money on utility bills and reduce the impact of your company on the environment. A few small changes in greening your business can have a significant impact on your company’s environmental footprint. Moreover, it is great for business success.